It’s that time of the year again. The sun is shining, the flowers are blooming and your cabin fever has had you itching for a road trip for the last few months. Now that the time is here, you need to make sure you get prepared so that your road trip can be a fun and enjoyable one. Preparing for a road trip is about more than just filling the gas tank and grabbing a map. 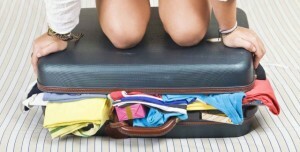 If you want to have the best, and safest trip, heed these tips. Make a checklist of all the supplies you need. Even if you have a GPS you still should have a map or atlas on hand as a backup. Whether or not your phone is doubling as your GPS, make sure that you have a car charger for it. Always have some snacks with you, and bottled water. There are times when you may drive for hours with no place to stop and eat, or even get gas, so it helps to be prepared. Trail mix, a mix of nuts and dried fruits, is a perfect energizing snack for on the road. So are granola bars. You should also have a first aid kit, and know how to use it. Cuts and scrapes, and even bee stings, happen when you’re on vacation too. Part of your supplies include an emergency kit for your car, like jumper cables and something to fill a flat tire with. You should also ensure you have your car insurance, proof of registration and your driver’s license. On top of what needs to be inside your car, you also want to take it in for a check up. Diamond Honda recommends getting a car check-up every so often to make sure it’s running smoothly. Have the fluids checked, get an oil change if it’s time and have the tires checked. This will hopefully ensure that you don’t have any breakdowns on the road. If a breakdown does happen, your emergency can be of great help, and so can your cell phone. 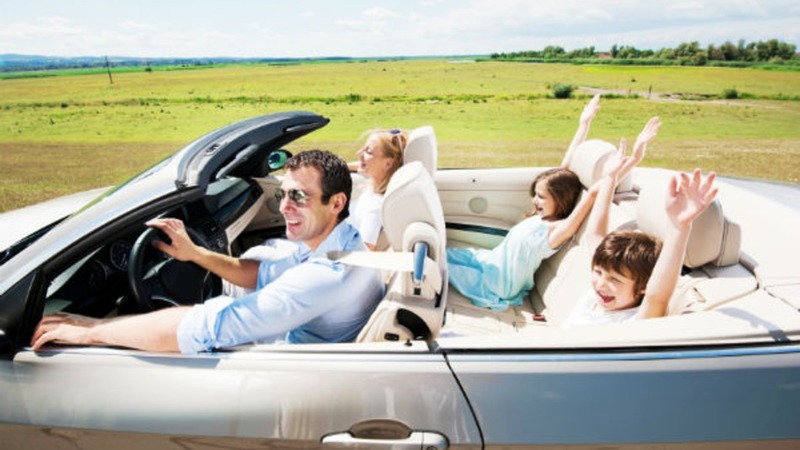 If there are children going on this road trip with you, make sure you bring something for them to do so that you don’t have to listen to arguing or complaints of boredom. This can include car games, a portable BluRay player or even iPods. Road trips are a great, fairly inexpensive, way to enjoy a vacation. They allow you a chance to visit places within driving distance and a way to stop whenever something interesting catches your eye, unlike flying or going by train.